According to researchers from Harvard John A. Paulson School of Engineering and Applied Sciences/SEAS, it is now possible to make flow batteries more practical. It is worth noting that flow batteries can store energy in liquid-filled tanks, but the only problem that was being experienced previously was that after a few charge-discharge cycles the batteries started suffering from rapid degradation of their storage capacity. This hurdle was addressed by the researchers in their latest experiment. The results of their experiment were quite promising and the team disclosed it in a press release. The researchers managed to modify the molecular structure in the flow batteries’ solution to enhance their water solubility. This enabled the electrolytes to get dissolved quickly in neutral water and generated a battery that lost just 1% of its storage capacity with the passage of every 1000 cycles. 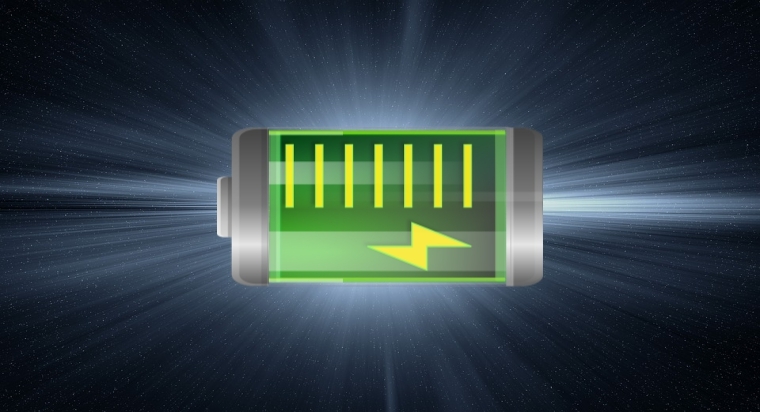 Now the battery could run for at least ten years with minimum upkeep requirements. It was also revealed that the solution is different from other battery liquids as it is not just non-toxic but non-corrosive as well. That is, even if it touches skin or is spilled onto the floor, no damage will be incurred. This indeed is a breath of fresh air in a world where identifying new ways to switch to renewable energy and make it sustainable has become the foremost target of every research-based institution. The innovation in energy storage would help renewable energy become a valuable and viable source of power. As stated by Imre Gyuk from the US Department of Energy that “efficient, long duration flow batteries will become standard as part of the infrastructure of the electric grid,” since these can store energy for lower than $100 per kWh and thus, would most likely generate energy from sources like wind and sun. This would be a great option considering that it will lessen the demand on a grid station during peak usage durations. Many such innovations are the need of the day so that the use of fossil fuels could be undermined and dependence upon environmentally harmful power generation sources could be decreased on the whole. This would be a great option considering that it will lessen the demand on a grid station during peak usage durations. Many such innovations are the need of the day so that the use of fossil fuels could be undermined and dependence upon environmentally harmful power generation sources could be decreased on the whole.